New Zealand Cruises - Sperm Whale, Physeter Macrocephalus, Kaikoura, New Zealand. Kaikoura tourism emphasizes on conservation of the marine life, as do many other tourism operators. There are several operators of New Zealand cruises, offering tours that give an educational insight to the life of marine mammals and other marine life. New Zealand cruises are available in many forms from many coastal towns, and allow you to experience the varied sea life including the rarest dolphin in the world the Hector's Dolphin, found mainly in the South Island - although there is a small population on the west coast of the North Island. 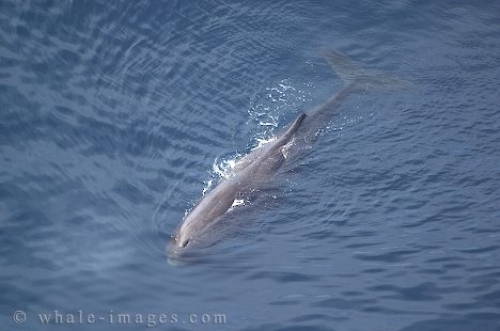 Aerial photo of a Sperm Whale in kaikoura Bay off New Zealand.